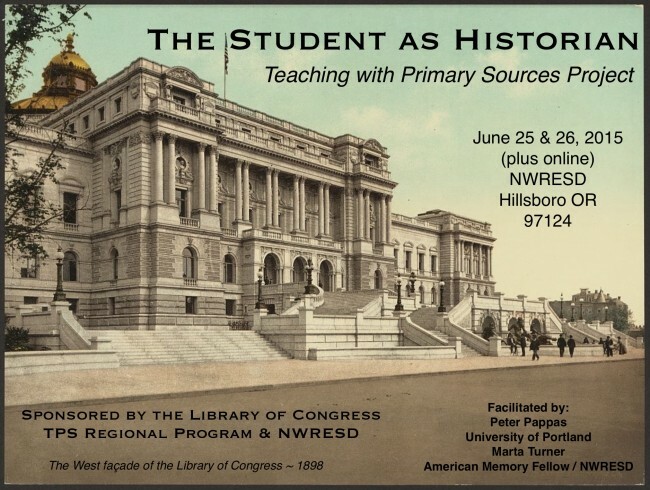 Last week Marta Turner (NWRESD) and I had the privilege to work with a team of Oregon teachers in a workshop “The Student as Historian.” The session was jointly sponsored by the Library of Congress, the TPS Western Region & NWRESD. 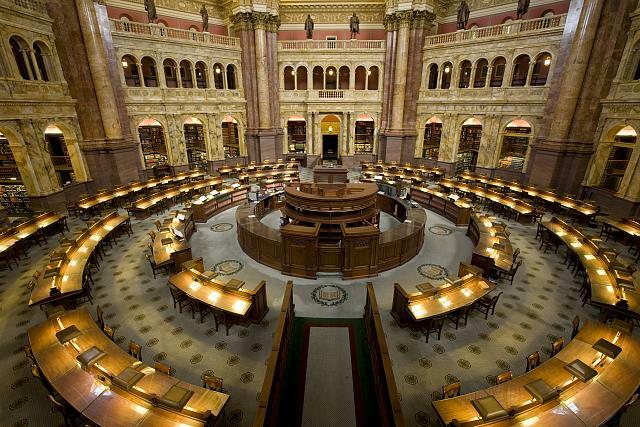 We preceded the onsite workshop with some “flipped” learning using Versal (a free and stylish LMS) and leveraged our on-site workshop time to design lessons using primary sources from the Library of Congress digital resources for teachers. Versal provides for easy import of a variety of other web tools with a simple drag and drop. I used it embed a number of Disqus forums, YouTube videos and collaborative Google Docs. Before we even met, participating teachers were able to use Versal to get to know each other, use tutorials from the Library of Congress website, study historical thinking skills, pose and respond to historical sourcing scenarios and post research proposals. During our onsite workshop I continued to use Versal as our LMS to host our live Google Hangout and collaboratively design research projects via an embedded Google Slide show. For more on what Versal can do click here. Here’s our Versal pre-course below. 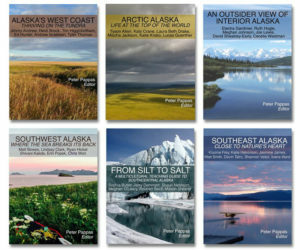 For a direct link click here. 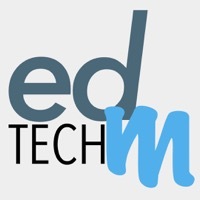 Scroll to bottom of embed – use the 3 bars in lower left to navigate the lessons. 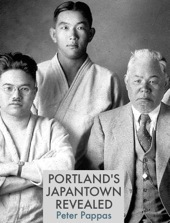 Or click “next lesson” in lower right. 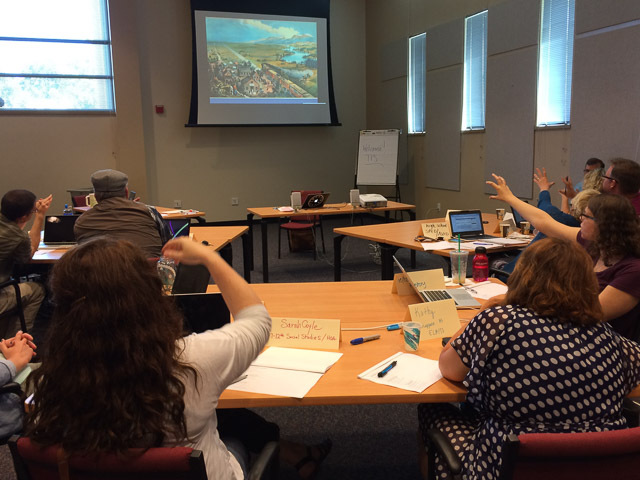 Last week Marta Turner (NWRESD) and I had the privilege to work with a team of Oregon teachers in a workshop “The Student as Historian.” The session was jointly sponsored by the Library of Congress, the TPS Regional Program & NWRESD. More information and our “flipped” pre-course here. 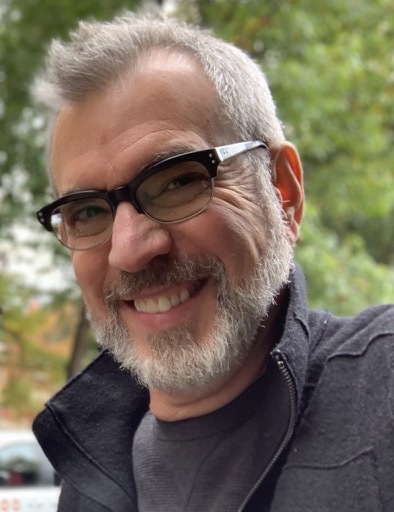 One of our goals was to promote historical thinking, so we held a Google Hangout with Dr. Adam Franklin-Lyons – associate professor of history at Marlboro College. We queried him how historians think and discussed his insights into his approached to working with primary sources. For a more detailed exploration of how a historian thinks watch Adam’s “Introduction to Primary Sources Part II.” (below) He looks at a single letter between merchants who were members of a powerful merchant company run by Francesco Datini at the end of the 14th Century. 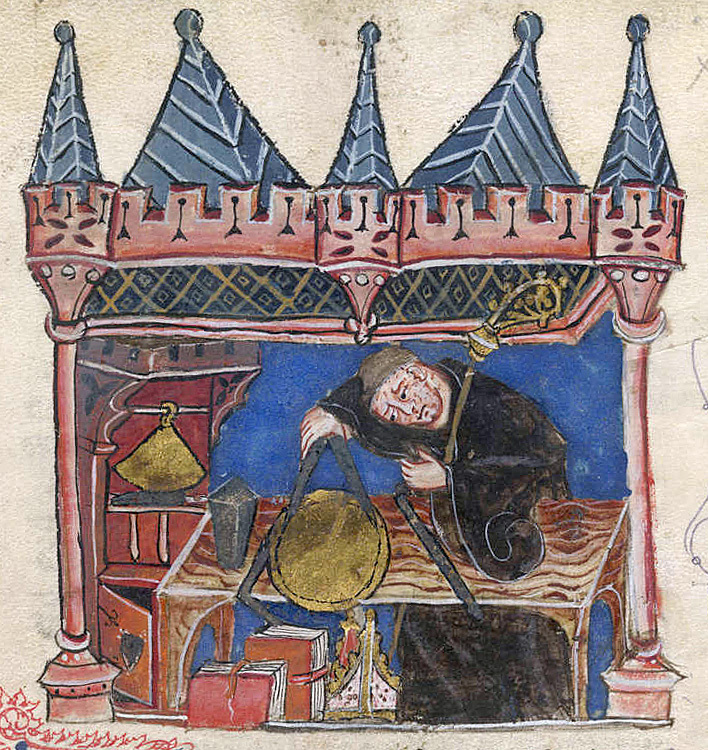 Richard of Wallingford (1292–1336) was an English mathematician who made major contributions to astronomy/astrology and horology while serving as abbot of St Albans Abbey in Hertfordshire.